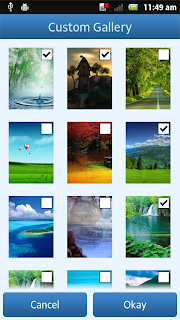 Multi Image Picker module helps to select multiple images from Gallery. 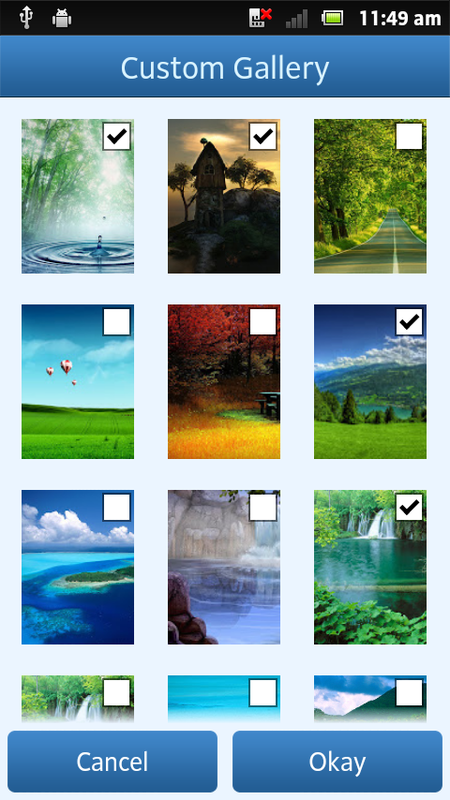 This module developed from existing Android open source library MultipleImagePick. And it uses Universal image loader library for asynchronous loading and caching. How can I use same for multiple video picker? No, this module only support for images. So, do you know if it's possible to make one of the images the camera? This would be the same sort of control that tumblr uses for their app (which combines the gallery and the camera into one view)? Hi, after associating the filePath to a variable (to create a tiBlob), I tried to upload it to a remote server, but it does not have 'file' nor 'nativePath' elements... My question is: how to get the 'media file' from your module (as if a picture was captured from the camera, with all its metadata)? hey, have u known the solution?? how to upload the selected images to remote server ?? ?